Is NENEH CHERRY The Best Music Diva ever?! – What A Laugh! 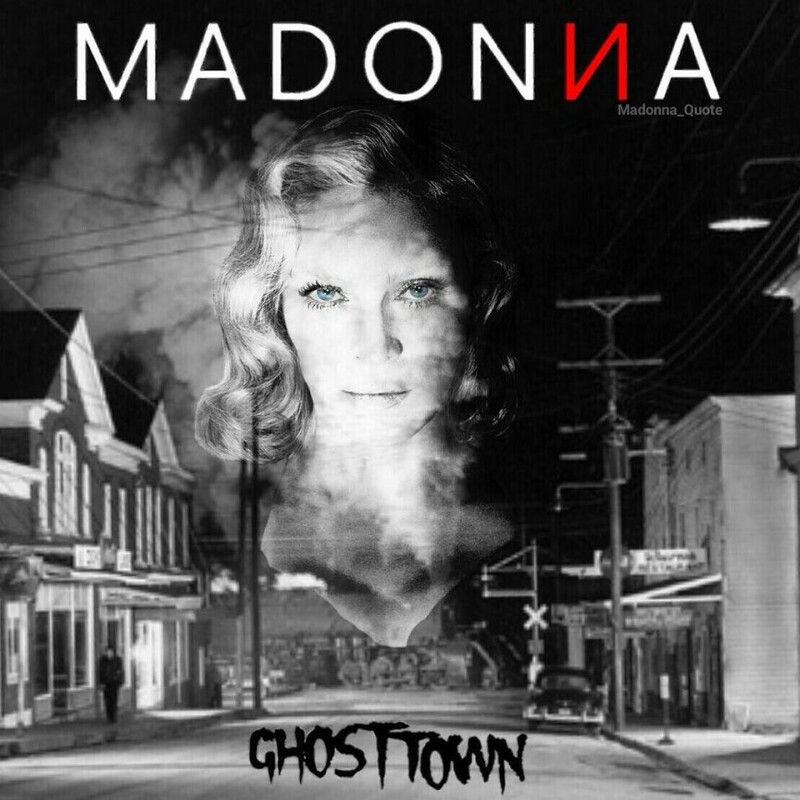 Watch an entire classroom singing “Ghosttown” by Madonna. This video is really touching. My friend Elenilson Nascimento from Literatura Clandestina has just shown me this amazing learning experience. He sugested to a Colombian teacher friend to use “Ghosttown” in his classroom. This was the result. They even used choreography! I wish that my English classes had been like this. Enjoy. Alessandra Scardino on Exclusive: 54 Reasons Why “True Blue” By MADONNA Is An Epic Masterpiece: 30 Years Later!